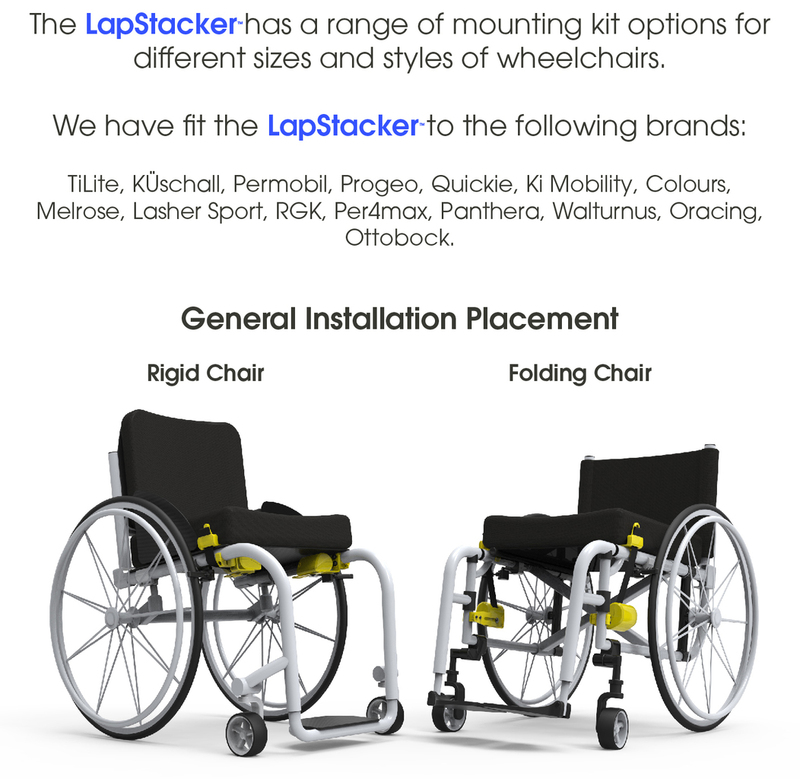 Become a partner organisation & receive free LapStackers to distribute to your community. 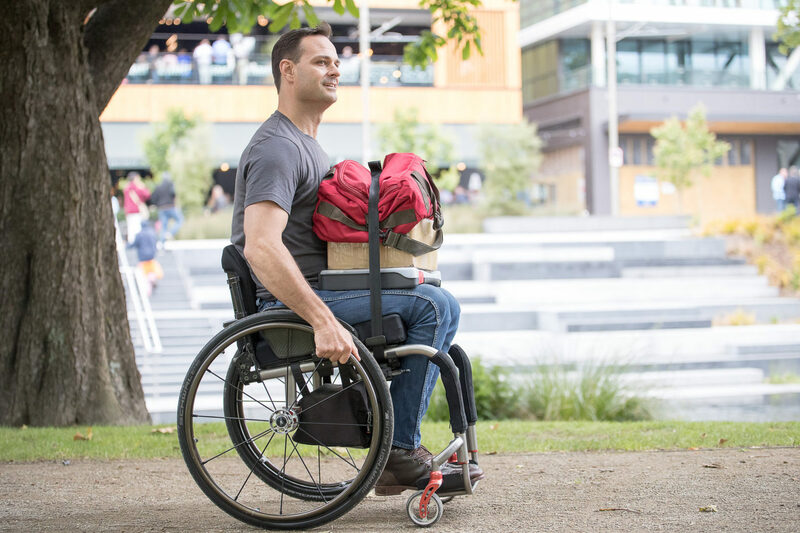 Carrying items on your lap in a wheelchair should be simple. 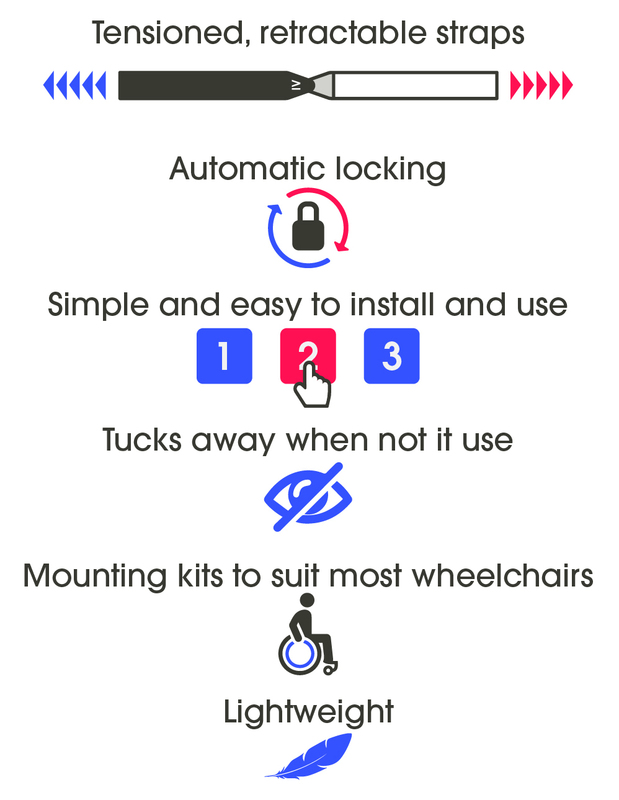 If you use a manual wheelchair, moving from A to B whilst carrying items can be difficult & frustrating. You drop and break things. You feel disabled & slow. ”Literally anything I carry slides off. Stuff in the store, things around my house. Books, craft supplies, clothes snacks, you name it. This is a major struggle. 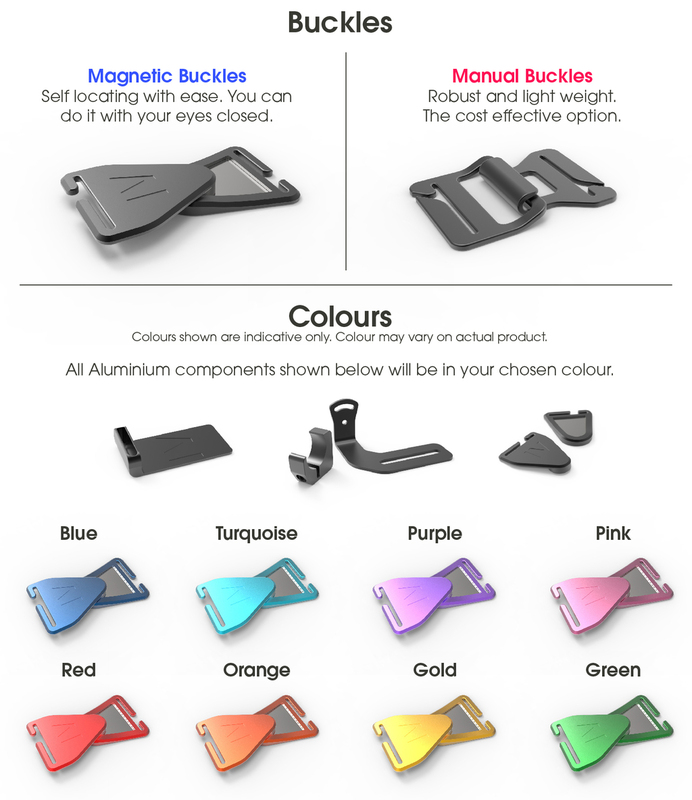 The LapStacker™ is a retractable strap system that secures items to your lap. It’s that simple. ”Crossing roads, bumping along paths, it's really frustrating how things fall off your lap. The LapStacker makes anything on your lap really stable, including a dozen beers! 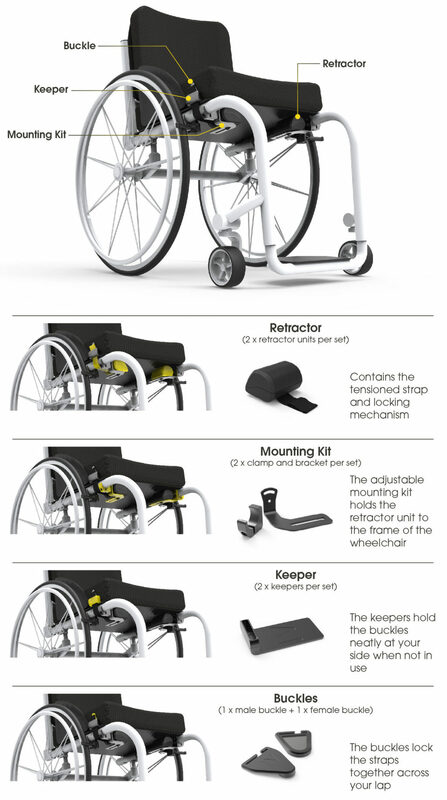 What I like about the LapStacker is its simplicity, It is so discrete, and it's right there and easy to use. Kickstarter crowdsourced funding platform for creative projects. Tens of thousands of creative projects have successfully raised money to get their products, films, books etc. off the ground. 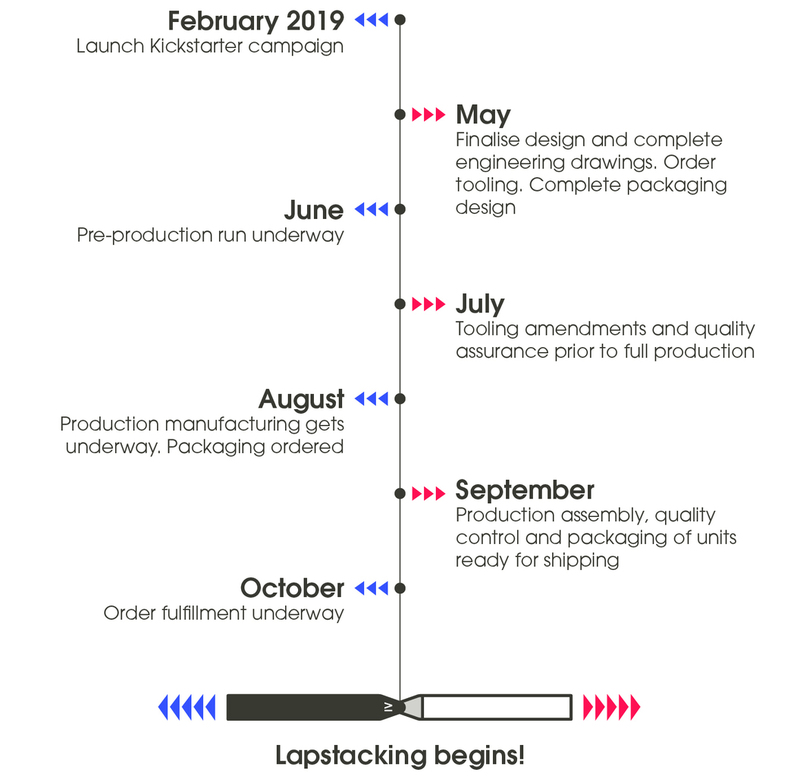 As a LapStacker Partner, you will receive a share of the LapStackers donated by backers of the LapStacker KickStarter Campaign that launches on 7th February. We encourage our partners to distribute donated LapStackers to those most in need in their community. To be accepted as a LapStacker Partner, you or another representative of your organisation will be invited to have a conversation with Mike Brown, Chief Adaptdeying Officer at adaptdefy, so that we can get to know each other a little better. Please note: not all parties who submit a partner request will be invited for a conversation. We are all very excited about the opportunity to help those in need and are hugely grateful for your willingness to be involved.